Valencia is, without a doubt, my favourite city in the world. I’ve been there twice in as many years and I can see myself doing the same for a long time to come yet. 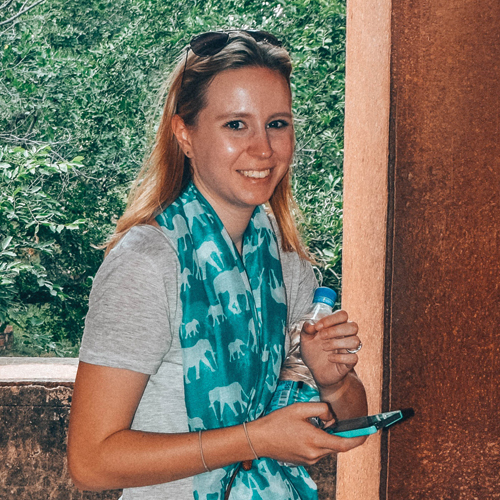 Travellers rarely visit the same place twice, due to their innate need to tick as many places off their list as possible, and I used to agree with them; until I went to Valencia. Spain’s third largest city behind Madrid and Barcelona, Valencia is one of those places that really does have it all: beautiful weather, delicious food, incredible scenery and a list of things to do as long as the Túria River Gardens (9km if you’re interested!). It’s that combination that has made it impossible for me to stay away. As soon as I step off the plane at Valencia airport, you can’t wipe the smile off my face until it’s time to leave. The place just feels so much like home, and I am totally completely and utterly head over heels in love with it. So much so that my husband is getting jealous. If that’s not enough to get you searching SkyScanner for flights, here’s my ultimate Valencia city guide to whet your appetite even more. 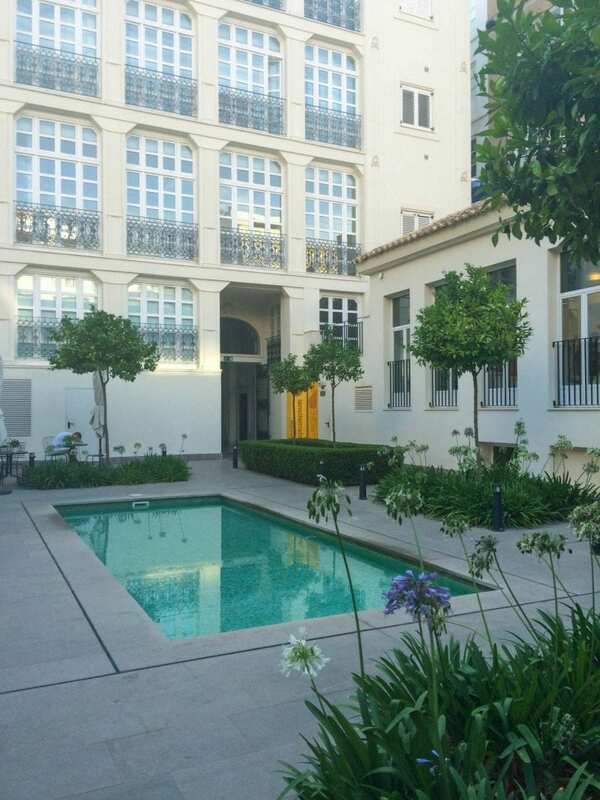 Private apartment (Airbnb) – On my most recent trip, I stayed in the most fantastic apartment. It was comfortable, perfectly located within walking distance of all the major sights, and – better than gold dust – it had air conditioning! It was also incredibly reasonably priced, so I’d definitely recommend checking out Airbnb first before even thinking about a hotel. Hotel – Set in a bustling area of the Old Town, the Vincci Lys is a bit of alright. It’s luxuriously decorated, the rooms are super comfy and the breakfast buffet is delicious. It’s a bit more expensive than other hotels in the area, but you can’t always put a price on perfection. Well, you can, and it’s worth it. Walk – In my opinion, the best way to get around Valencia is on foot. How else could you get lost in all the back streets? You can walk across the Old Town in less than half an hour, but with something beautiful on every corner, the city deserves a bit of a linger. Bike – Valencia is incredibly bike friendly. You can rent a bike from numerous points across the city with Valenbisi, and with cycle lanes all over, it’s a safe, affordable and healthy way to travel beyond the Old Town. Metro – Definitely the fastest way to get about, a single journey will cost max. €4.90 (including a reusable ticket) but there are deals to be had if you buy multi trip tickets from kiosks. All the trains and stations are clean, and the best part? It has air conditioning! Just be careful because you can’t get everywhere with the metro, but you can get close. Bus/tram – Best for the places you can’t get to by metro, buses and trams are a great alternative. You can get closer to the action, and with a single costing only €1.50, it won’t break the bank either. The only downside is that it can take a long time to get somewhere, the buses tend to be busy and really hot. School – Not a traditional holiday past time, but one of the best things I’ve ever done, why not spend a week at school? The International House school Españole offers intensive Spanish lessons in the heart of Valencia. You could spend your mornings learning this beautiful language (much more fun that it sounds) and the afternoons exploring the city, relaxing or partying with your new Spanish speaking friends. Seriously, think about it. 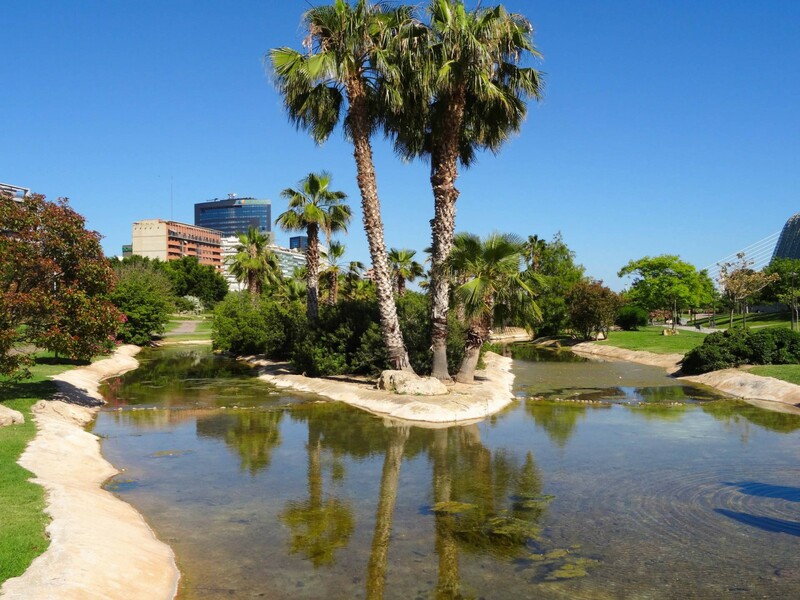 Turia Gardens – The Turia Garden is my absolute favourite spot in the city. Filling the gap left behind by the rerouted Turia River following disastrous floods, the garden is full of walking paths, palm trees, delightfully smelling plants and flowing water features. It’s a wonderfully serene area, and the trees offer some welcome shade from the stifling power of the sun. It runs to the north and east of the Old Town, and a leisurely walk through it to the south will find you at the City of Arts & Sciences. City of Arts & Sciences – Being a bit of a cultural hotspot, Valencia is full of museums, none more appealing than those at the City of Arts & Sciences. This is home to the largest aquarium in Europe, a fascinating science museum and a spectacular Opera House. They are all housed in real feats of modern architecture that would look more at home on a movie set than in an ancient Spanish city, but it works. The City of Arts & Sciences is one of the most visited attractions in Valencia, and it’s easy to see why. Even if you don’t go in the museums, you have to at least see them. 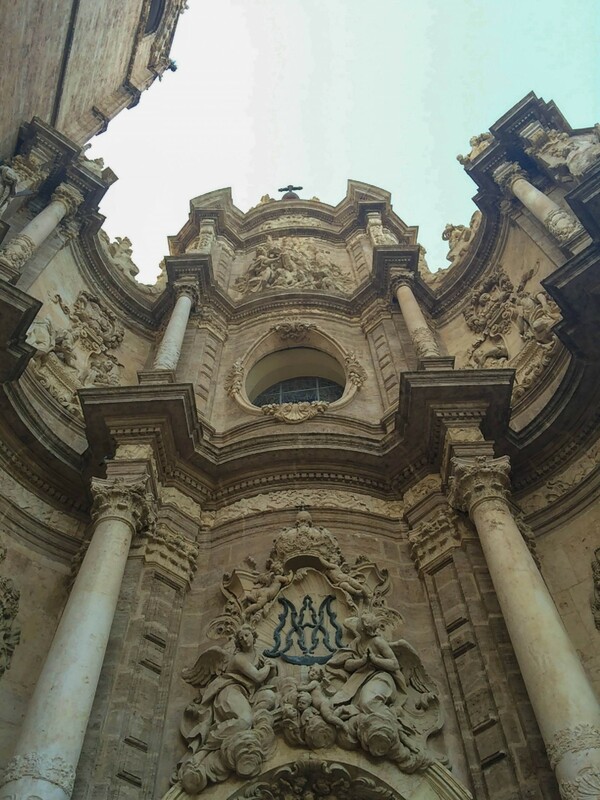 Cathedral – For those with more traditional tastes, the spectacular Cathedral should be on your list of things to do. Built in a Gothic style in the 13th century, it’s absolutely beautiful both inside and out. If you’re brave enough (and have enough water with you – it’s hot! 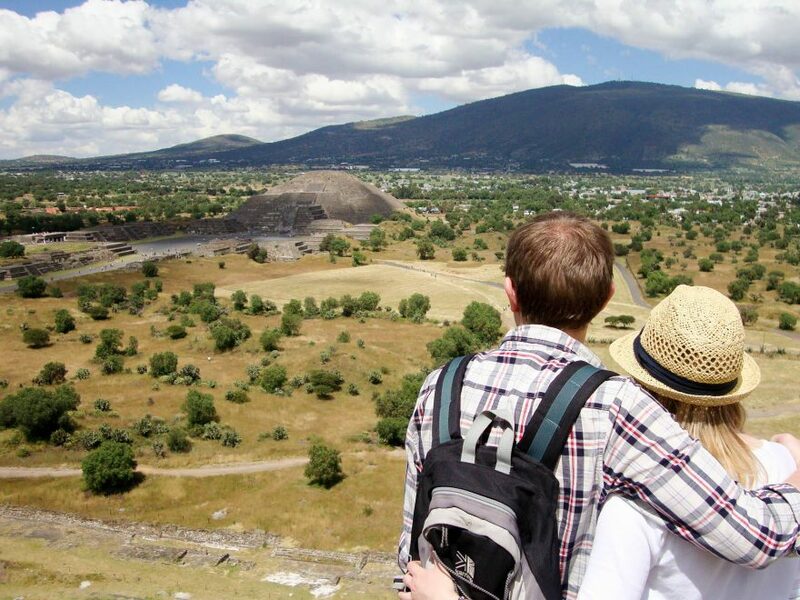 ), take the steps of the Miguelete tower all the way to the top. The views are stunning and definitely worth the climb. Just remember to hold your ears as the bell starts to chime – it’s deafening! Flamenco show – Being Spain, there are flamenco shows popping up all over the city. Some shows are free at restaurants, but the best one I came across was Cafe del Duende – just 5 minutes’ walk outside the Old Town in Carmen. 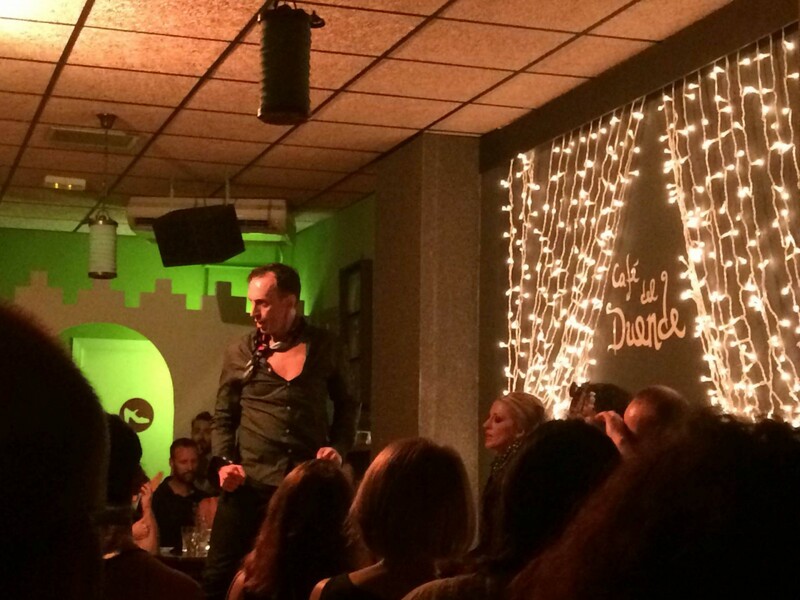 For €10, you are treated to a 1 hour flamenco show and two drinks on the house. The performers are super talented and will completely shake the stereotypical vision of flamenco you have in your head. Give it a go. Beach – The Malvarossa beach is a 1km stretch of beautiful white sand just begging for your footprints. But if sunbathing isn’t your thing (I’ll be honest, it’s not mine either) you can take advantage of the water sports, walking along the promenade or eating and drinking at any one of the restaurants and bars on the seafront. Shopping at Central Market – The Central Market is a beautiful art nouveau style building, filled to the brim with traditional food stalls, souvenir shops and places to eat. 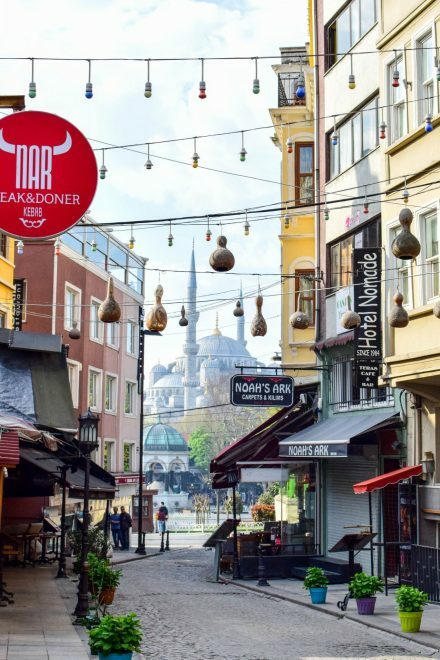 Even if you don’t plan on buying anything, you could spend hours just browsing the stalls and soaking up the atmosphere as the locals bustle around you. Tapas at the tapas bars across the city – Tapas is Spanish food at its best – small, bitesize portions of deliciousness that you can share around a table in a cosy tapas bar. 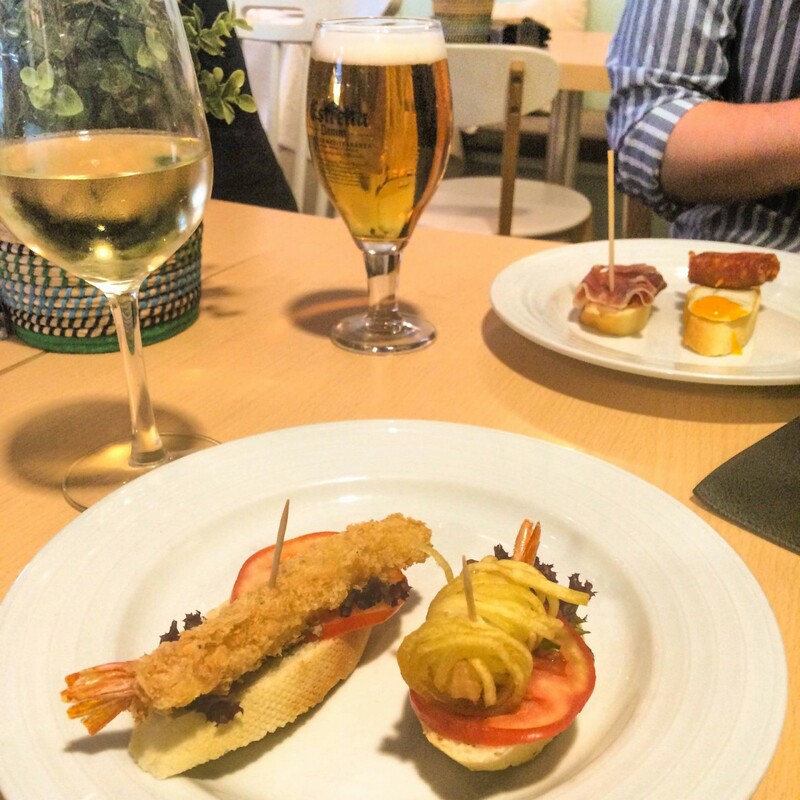 There are three main types of tapas – the traditional sharing plates, montaditos (bruschetta-like tasty morsels on small pieces of bread that come free with your drink) and pinchos (exactly the same as montaditos, just with a different sized stick to denote their price). My favourite restaurants in the city were Mi Cub in Colón Market, Pico Fino in Plaza de la Reina, Mythos VLC in Eixample and Taberna Antonio Manuel on Calle de la Pau (oh my god – the fried cheese!!!). But without a doubt, the best way to experiment is on a tapas tour like the one we went on with Tours in Valencia. Being shown around the best places in the city by a local is something definitely worth doing. 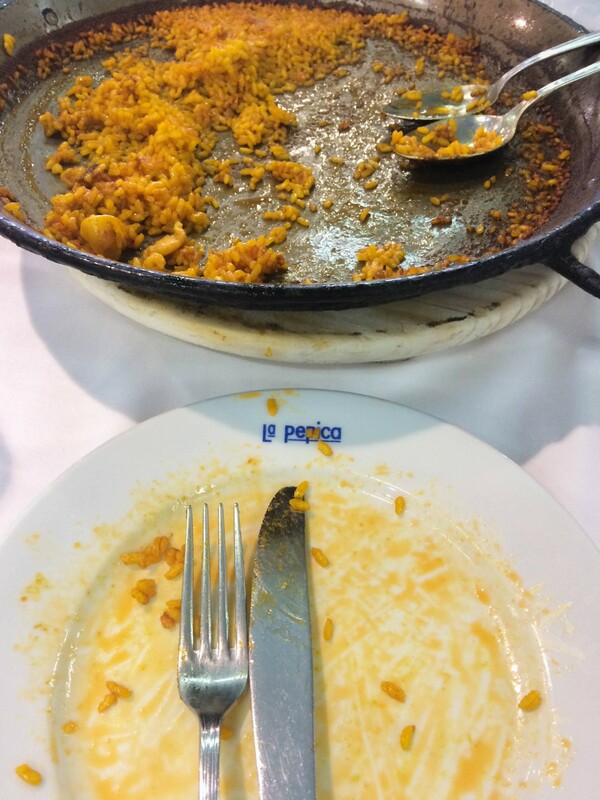 Paella at La Pepica – Valencia is home to the paella, so you’d have to be mad not to try it there. There are lots of different types of paella, but one of the most traditional and best can be found at La Pepica on the beach front. All the paellas are cooked from scratch, but the food is fantastic and definitely worth the wait. 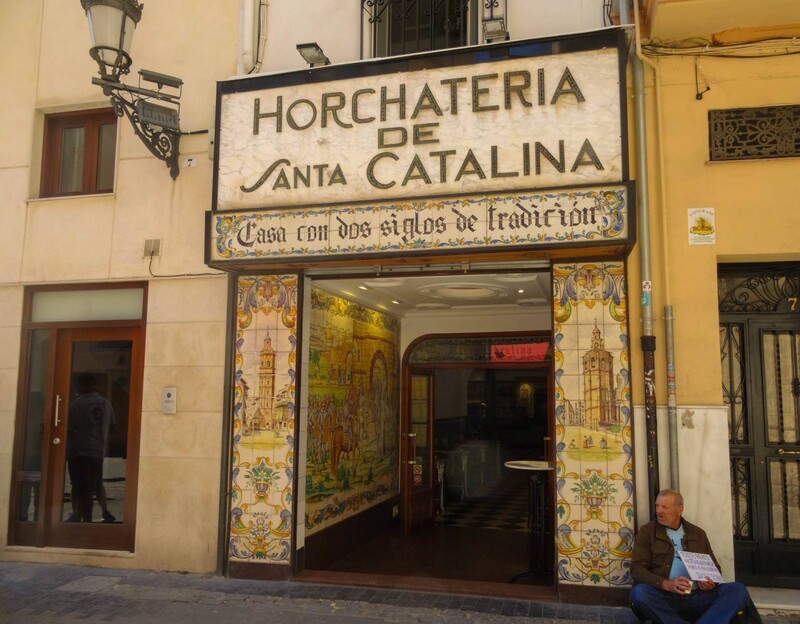 Horchata and fartons at Horchateria Santa Catalina – I’ll admit it. I still giggle every time I hear or say or see the word farton. But the Spanish didn’t invent them to make you laugh, they invented them to make you hungry. They’re delightfully sweet, light dough sticks, traditionally served with horchata – a creamy drink made from tigernuts. Both were first created in Valencia, and you definitely have to try them together when you’re in the area. For more inspiration on where to eat in Valencia, have a read of Passport and Plates’ post about the best restaurants in Valencia. Wine – Of course, Spain is famed for its delicious wine, and if you like the stuff, you’re in for a treat in Valencia. And the best thing about it? I’m yet to have a wine induced hangover, so it must be good. Beer – Weirdly enough, the beers that are most widely available in Valencia are originally from the Netherlands. But if Heineken and Amstel aren’t to your taste, why not give Cruzcampo or Estrella a go, or even try Valencia’s very own Turia? Sangria – No list of Spanish drinks would be complete without a mention of Sangria, and it’s pretty much sold everywhere. Now, I’m not a big fan of it as I think it’s made in bars by the bucketload with cheap ingredients. 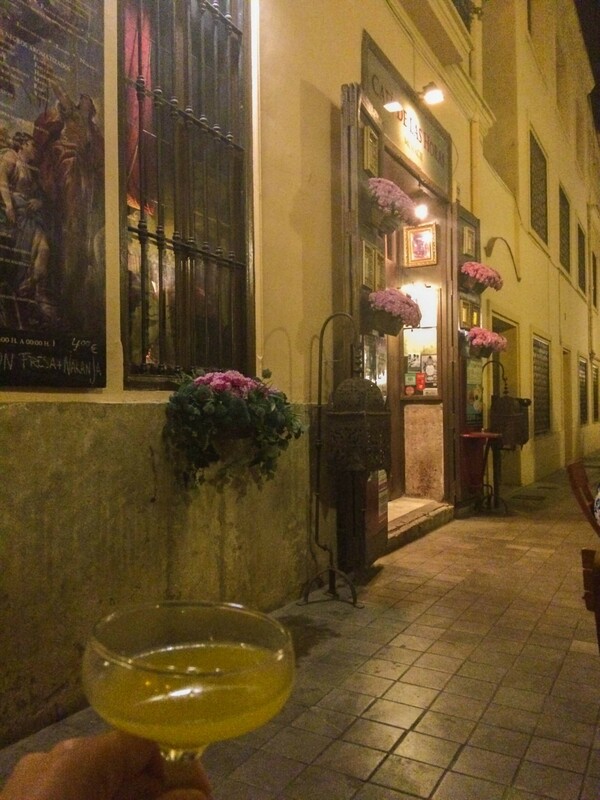 Agua de Valencia – A much better alternative to Sangria is Agua de Valencia – literally Valencian water – and it’s incredibly tasty and dangerous in equal measure. It is made in a jug with a whole bottle of cava, double shots each of gin and vodka and one cup of orange juice. The best stuff we tried came from Cafe de las Horas in the heart of the city, next to Plaza del Virgen. The bar is ornately decorated with chandeliers, oil paintings and classical sculptures, but you can’t beat a table outside on the street. Even just a glass of their stuff will have you slurring your words and hiccuping home, but it’s ohsoworthit. 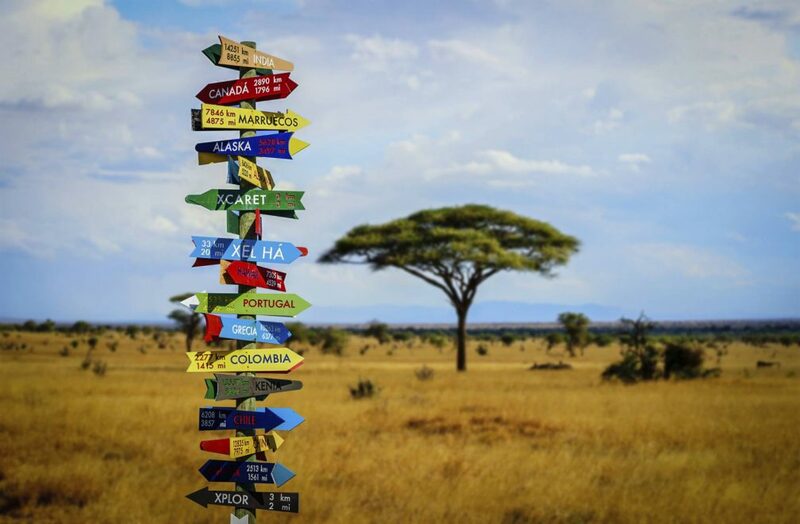 May-June – To avoid the crowds and serious sweat pools around your armpits, try booking in May or June. The weather is still beautiful (when is it not?) but it’s the shoulder season and you could find a decent rate at accommodation. March – The city is famous for its Las Falles festival, which sees the burning of pretty much anything Valencians can get their hands on in the month of March. It’s an awesome sight that I’m yet to witness yet, but I will do one day. If you want to see it too, be sure to book far in advance as prices are steep and availability is low. I hope that has got you dreaming of a Valencian trip away. Of course, there’s only so much you can fit into one blog post, so if you have any questions, feel free to ask! Just pop them in the comments below and I’ll be happy to help. Have you ever been to Valencia? What are your top tips for enjoying the city? 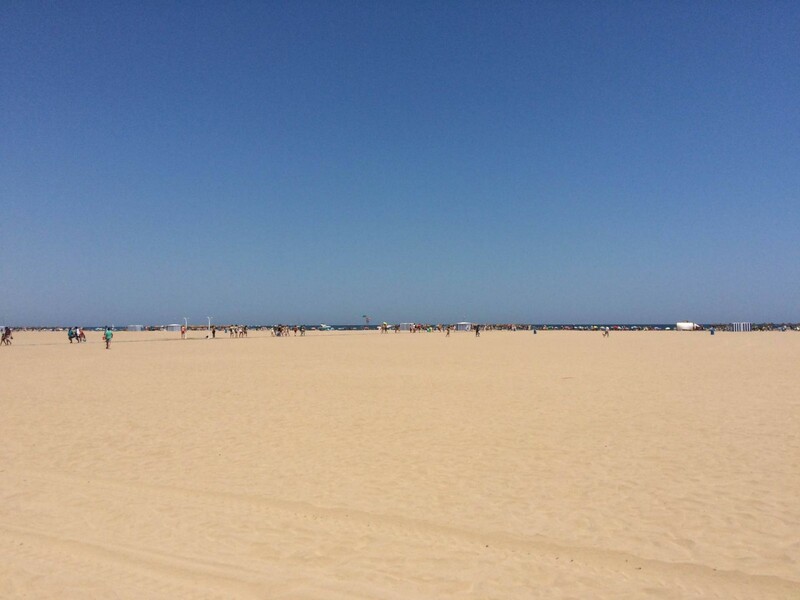 Nice post on Valencia and the best things to do there – such a great city in Spain! 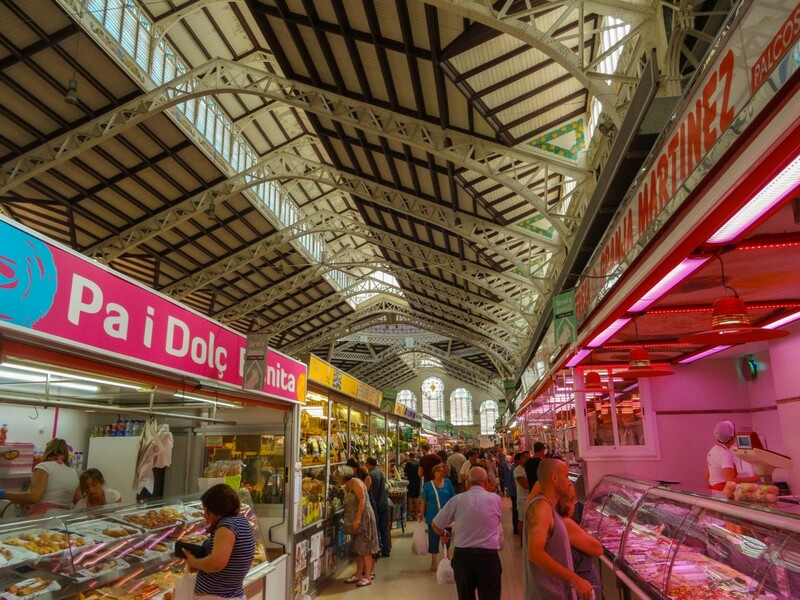 Moreover, our favorite areas in Valencia are the center and Plaza del Mercado. We also have a detailed post on the best areas at http://guidora.com/where-to-stay-in-valencia/ which we hope your readers will find useful. Thanks, George. I’m sure they will! 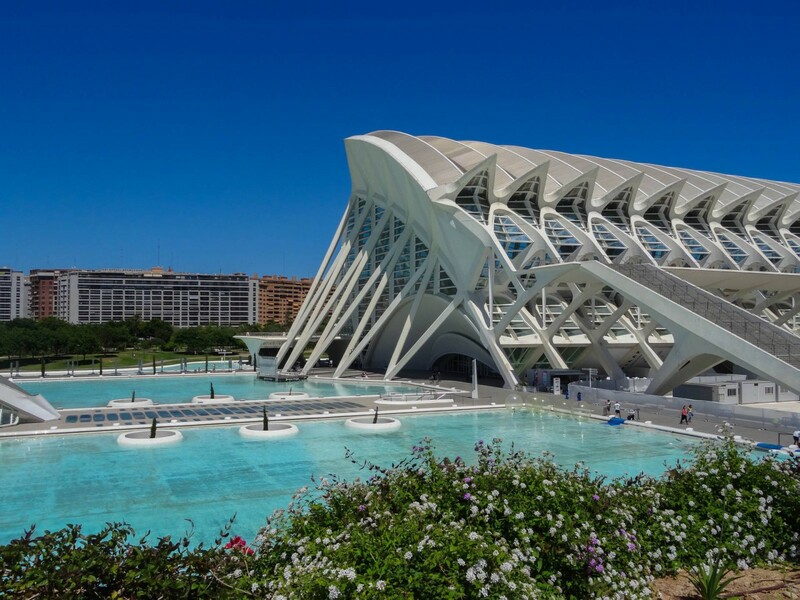 Hey, awesome review, I totally agree with you, Valencia is one of favourite cities as well, I was in awe of the city of Arts and Sciences. So glad you love it too! Such an awesome city. La Miguelete was a hell of a climb, but so worth it! I haven’t been to the Bioparc yet. Will add it to my list!